Do you feel brave? Great! Then get reading. 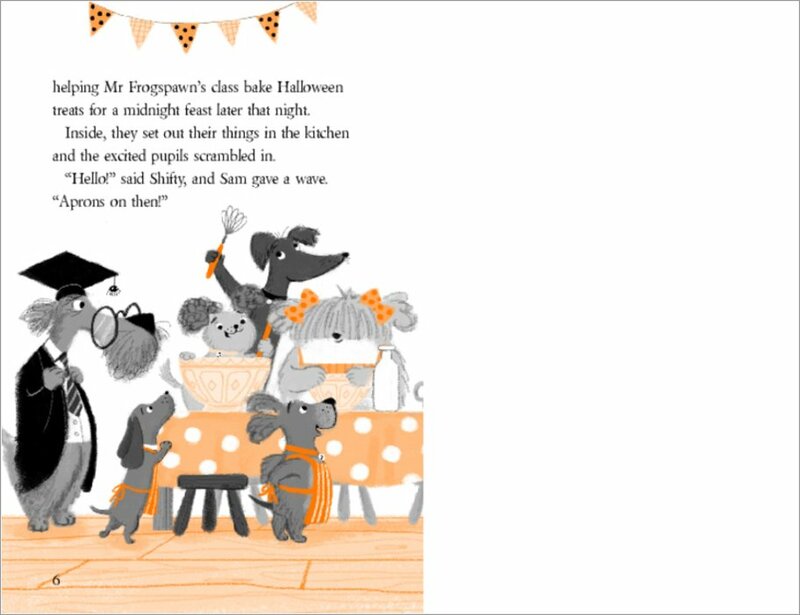 Dog detectives, yummy cakes – and ghosts! Shifty McGifty and Slippery Sam used to be naughty robbers. Then they found they were much better at baking cakes. Now these friendly bakers have a cool new talent: solving mysteries! Heaps of fun! 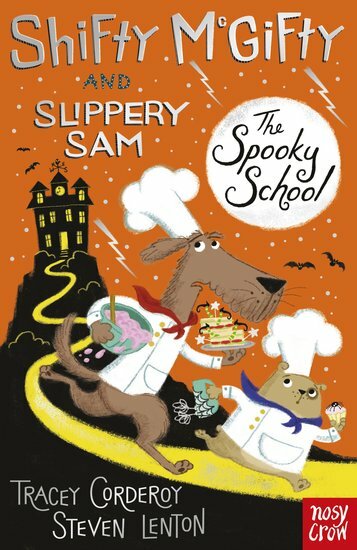 Follow them on a sleuthing mission into spooky St Spectre’s School. 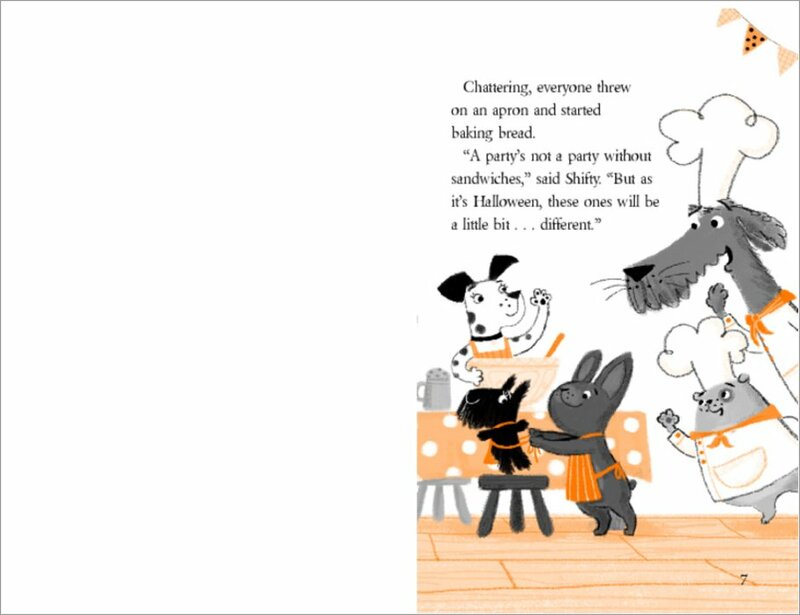 Oh – did we mention that it’s Halloween? Eeek! 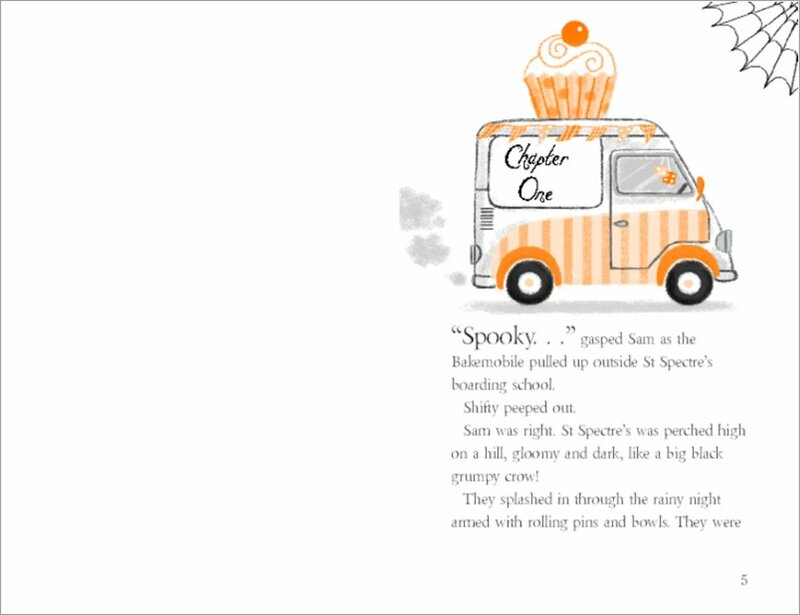 But cheeky ghosties aren’t the only ones up to no good. What about that power-grabbing red panda, and that sly racoon gang?